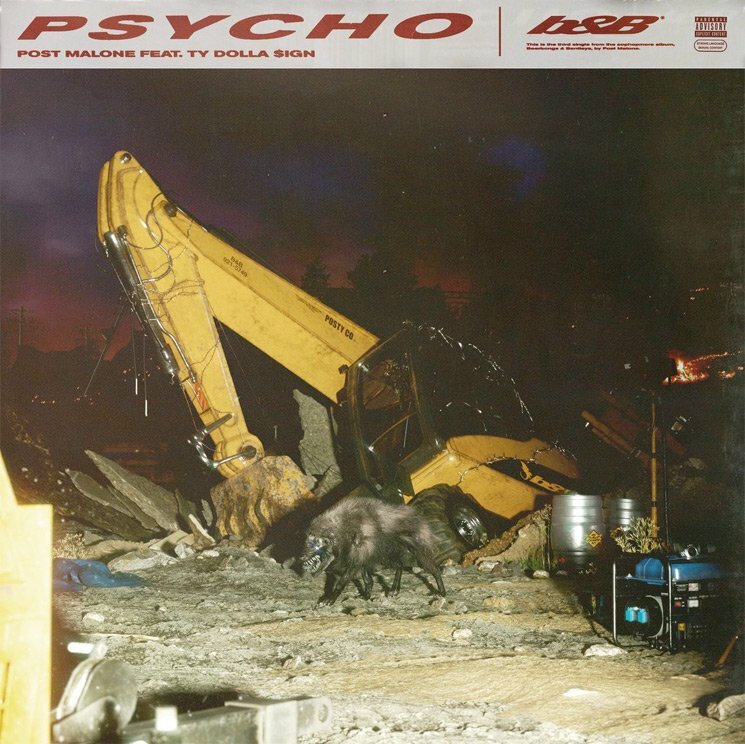 Post Malone and Ty Dolla $ign Connect for "Psycho"
As promised, Post Malone and Ty Dolla $ign have released their new collaborative track "Psycho." The song arrived tonight, and it's a taste of Post Malone's upcoming Beerbongs & Bentleys album. You can stream away down below. So far, there's still no release date for Post's upcoming album, but he did just announced a joint tour with 21 Savage. You can revisit all those dates over here.